Mix Match Make Take goes LIVE in this class! Join Chef Dan as he shows you how to get the most out of your copy of his amazing new cookbook! In this class, you will learn how to mix and match various recipes to produce gourmet, delicious, and healthy meals that are always unique and fresh! This class will feature the Make and the Take of four recipes that will showcase cooking once, but using the “overstock” (our word for leftovers) to create completely different dishes for additional meals. Each attendee is asked to bring tupperware containers from home as you will be bringing home your overstock! 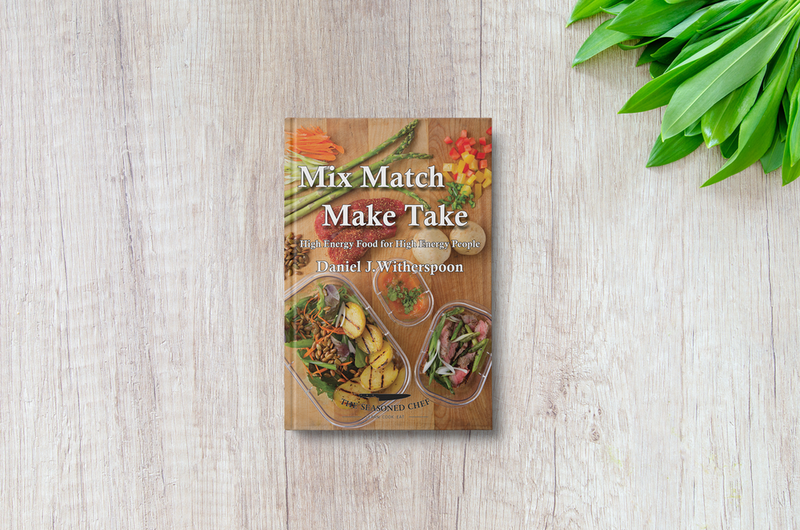 Attendees in this class will receive a signed copy of Mix Match Make Take to take home with them. Couples Class: Tacos & Tequila!